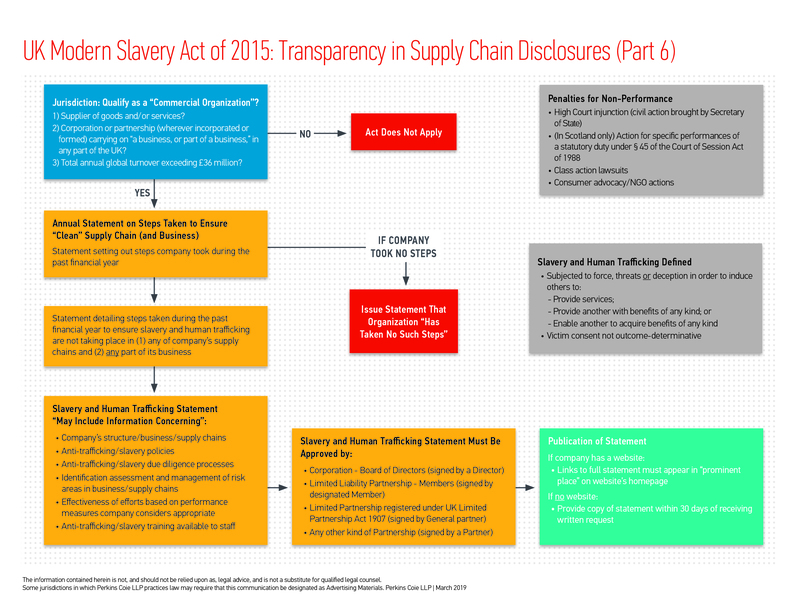 The U.K. Modern Slavery Act of 2015 requires companies falling under its jurisdictional hook to honestly and completely disclose their efforts to eradicate trafficked, slave, indentured, coerced and child (collectively “forced”) labor from their supply chains. This, like many things in the compliance world, is easier said than done. As discussed in this Client Update, only a small percentage of companies have implemented disclosures that fully meet the letter (or spirit) of these laws. Read the full Client Update here.